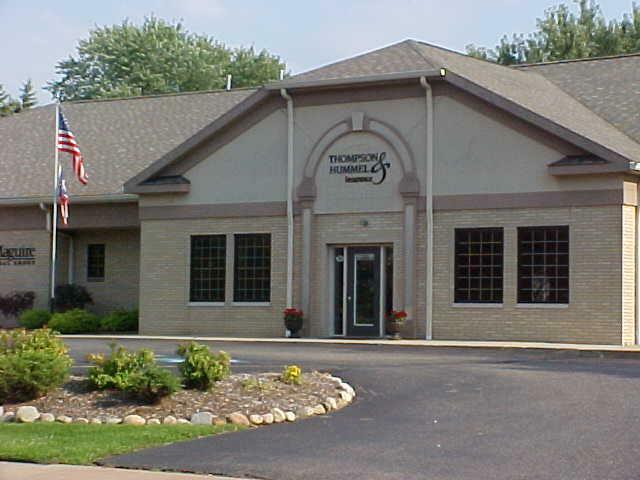 Dennis Thompson & Ron Hummel, together, with their wealth of insurance background have built what is now Thompson & Hummel Insurance Inc.
Thompson & Hummel Insurance Inc. goes beyond the expected when it comes to customer service. Whatever your needs; auto, home, business, or life we can help. As an independent agency we offer a variety of insurance carriers, products and services to fit your specific need. A staff of seasoned licensed agents with over 100 years’ experience, we can maximize your insurance experience. We CARE about all our clients and we'll do what it takes to prove it.